The Middle Research Programme, is so important and necessary. We need more BAME on executive boards and as directors. Representation, visibility and inclusivity are extremely important at the top levels of organisations. Report Launch: Bloomberg, 19th September 2017. The BBBA research team on stage with Rob Friend, Bloomberg, and David Tyler, Sainsbury’s. 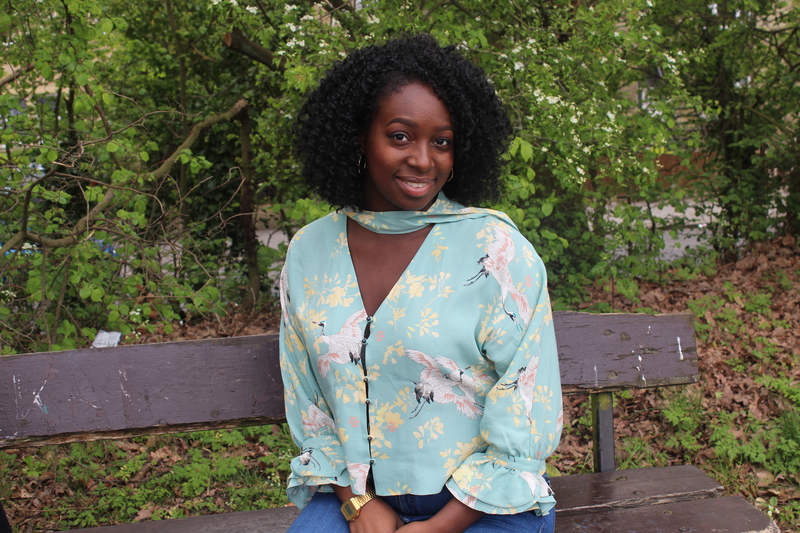 Group Lab member and PhD student Fatima Tresh works for the Black British Business Awards as a research assistant and has played a key part in producing a new report dedicated to supporting talented ethnic minorities in business.